Everyone expects to compete on “a level playing field” and yet that has not been the case for senior PR/Comms Managers. When PR Managers compete for budget, resources and recognition for their earned media activity against colleagues representing paid media – the field is slanted against PR. While other functions have metrics at their fingertips to show the worth of their activity to the business, PR professionals typically have not. However, this is changing rapidly – developments in new technology are leveling the playing field – by allowing attribution of revenue to your earned media campaigns. This blog post explains the limitations of traditional PR metrics and shows how leveraging new technology and services, such as the Cision Communications Cloud and Cision Intelligence, successfully helped Slimming World attribute sales funnel activity and revenue to PR campaigns. Comms pros know they must demonstrate how PR contributes to revenue generating activity, but struggle to find and use the right data. For example, a PRWeek/Cision survey identified that 75 per cent of comms professionals said they must do better at measuring and proving impact on business objectives from their activity. However, nearly 70 per cent said they do not have enough data and analytics to properly attribute how their earned media programs impact business results. Traditional PR metrics put comms professionals at a disadvantage when budget and resources are divided up between marketing and comms functions. That’s because PR metrics, such as “reach” and “impressions” are measurements of external audience reach. In isolation, these do not connect the audience reached with any subsequent internal engagement with your organization. Even Advertising Value Equivalents (AVEs) that purport to provide a dollar value to PR activity are unreliable given it does not take into account the tone of the coverage – good, bad or indifferent, let alone the specific impact on web traffic, leads, prospects and revenue generation. 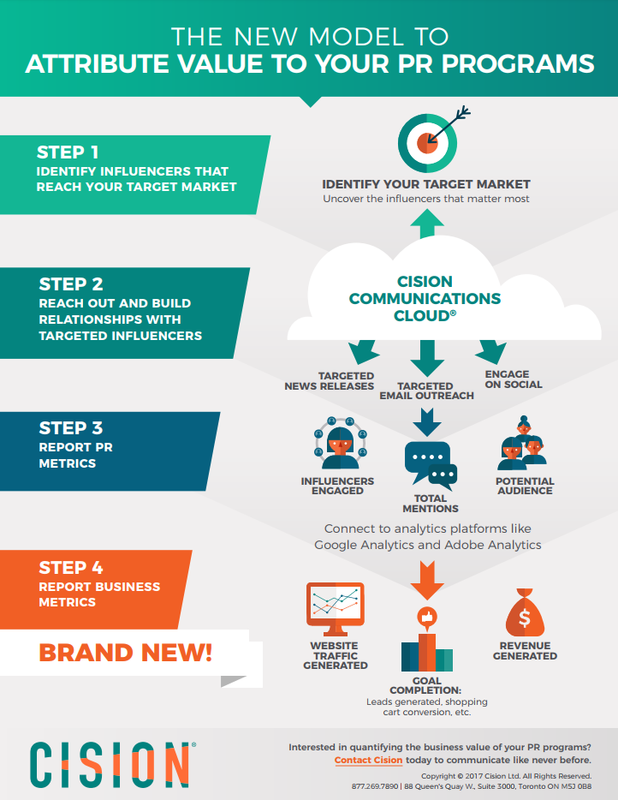 Cision Communications Cloud allows you to automate the tracking of influencer engagement. Plus the quality and quantity of your news mentions and earned media generated activity on your corporate websites via connections with analytics platforms such as Google Analytics and Adobe Analytics is also included. Cision Intelligence provides experienced industry professionals, human analysis, and expertise to gain an even deeper layer of insights. Cision’s combination of the Comms Cloud and customized reporting from Cision Intelligence empowers communicators to tie their earned media metrics to prospect/customer sales pipeline behavior and ultimately ROI. The infographic below breaks down four key steps in managing earned media, from identifying influencers to the critical stage of reporting the business value of campaign activity. Earlier this year in the UK, Cision helped Slimming World to enhance and measure the performance of its “Dream Weight” campaign. 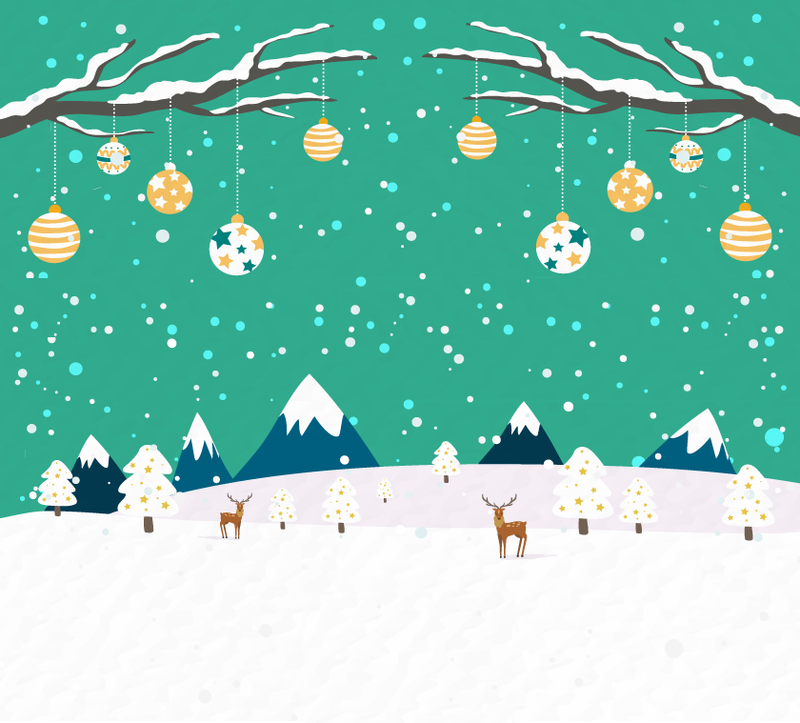 With the campaign ready to go, Slimming World’s PR team needed a measurement framework in place to help track metrics before, during and after the campaign. “We needed to demonstrate the ROI of our efforts and prove that what we were doing was strategic and would meet our business goals,” said Jenny Caven, Head of External Affairs at Slimming World. Cision and Slimming World used web analytics to measure how the campaign and earned media activities impacted web traffic and sign-ups. Web analytics were used at both the macro level, to understand overall changes in activity, and a micro level, to understand specific online journeys for individuals as they read online content, visited the website and searched for the nearest Slimming World group – which is often the last step before participants join. The Dream Weight campaign generated a record number of web sessions during the crucial January weight loss period. As a result, the company attracted 17% more new member sign-ups than it did in the previous year – powered by a 3,000% increase in the proportion of website visitors searching for their local weight loss group. For more details click here. 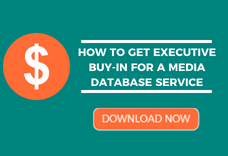 Cision has helped numerous clients improve and quantify the business value of their earned media activity, including Bacardi, The Stroke Association, The Museum of London and many more… for details on how click here. The harsh truth is that no matter how great a campaign may seem, it is deficient unless communicators can attribute its business value to senior management. Today with the advent of new technology, PR professionals can play on a level playing field with their colleagues who manage paid media channels. Using data-driven tools, such as the Comms Cloud and Cision Intelligence, PR professionals can communicate their earned media results using essential business metrics, such as leads, prospects and revenue generated. Simon Bossick is a Product Marketing Manager at Cision, where he develops marketing collateral and documentation to support the Cision Communications Cloud. Previously, he worked for multi-national publishers (B2B and B2C) in Canada and the UK in product management and marketing roles.